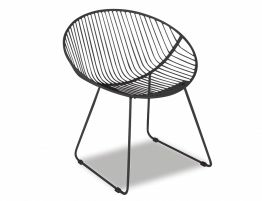 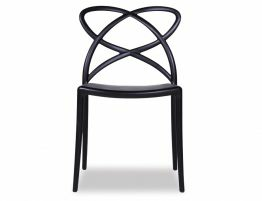 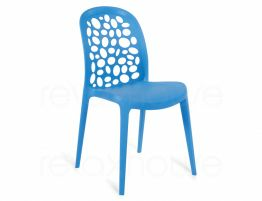 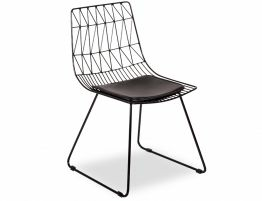 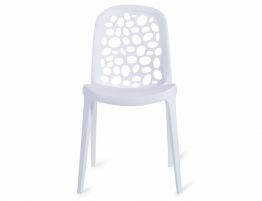 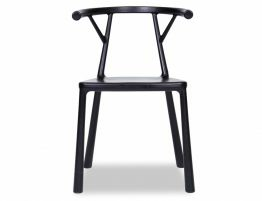 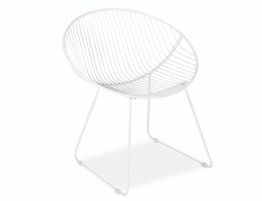 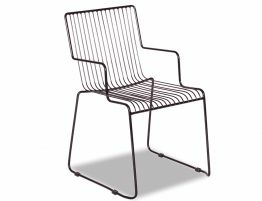 Finding the right modern outdoor chairs for outdoor entertaining is easier when you shop with Relaxhouse. 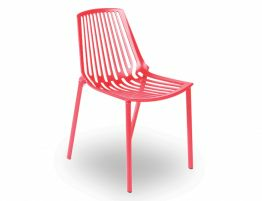 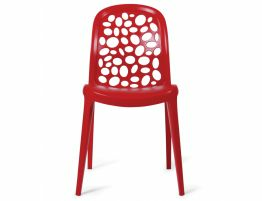 Our contemporary garden chairs are available in a range of styles for comfort, beauty and sophistication, with an array of colour options including bold reds and blues to add style to your space. 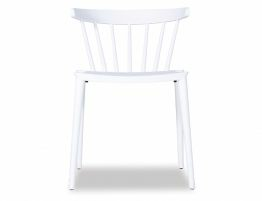 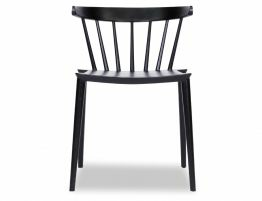 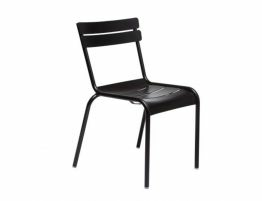 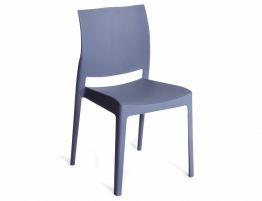 In addition, many of our chairs are made to stand up to tough outdoor conditions and have been galvanised or are UV resistance in order to prevent fading and corrosion. 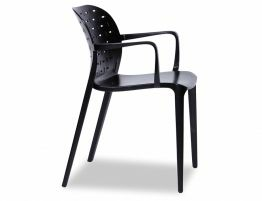 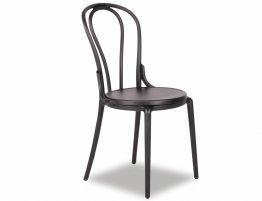 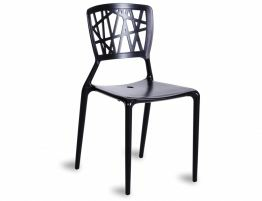 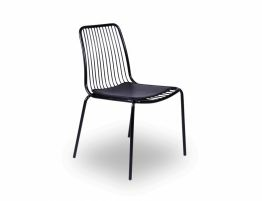 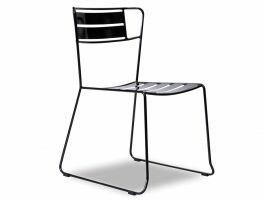 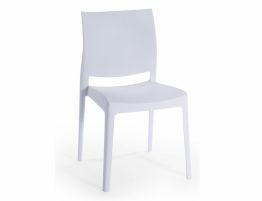 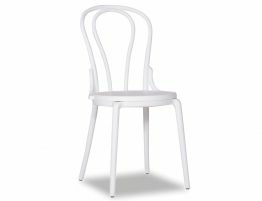 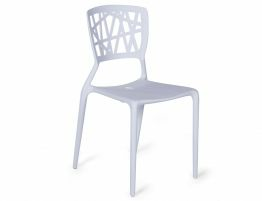 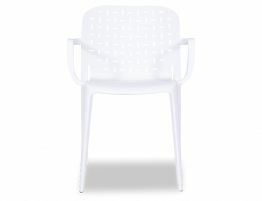 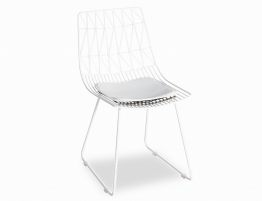 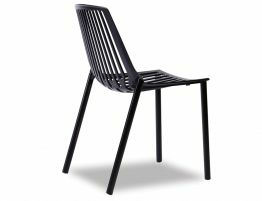 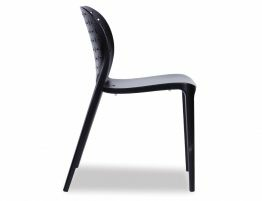 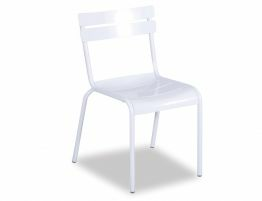 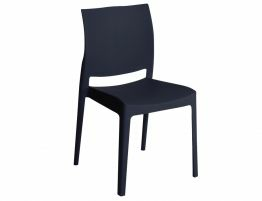 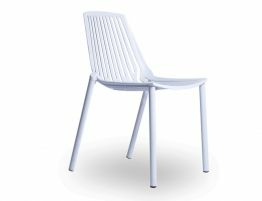 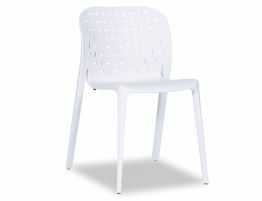 Our aluminium chair options won't get hot even when placed in direct sunlight. 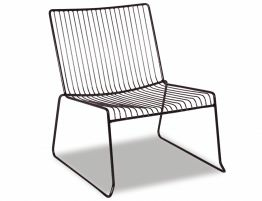 Our outdoor seating furniture is uniquely designed to offer you stylish options from benches to stools at the best value.